Another month, another launch of a highly requested product feature! 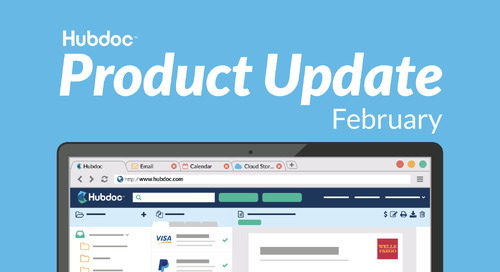 In this month’s product update, we’re pleased to bring you GST/VAT Tax Extraction in Australia, New Zealand, and the United Kingdom! 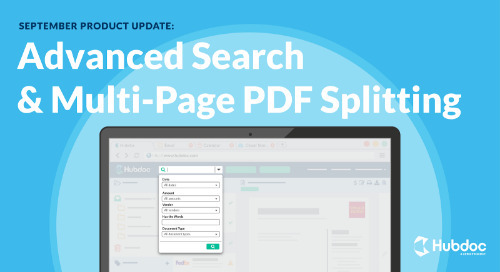 In March of 2018, we announced our latest version of machine learning-powered data extraction. It brought better, faster data extraction (less than five seconds!) 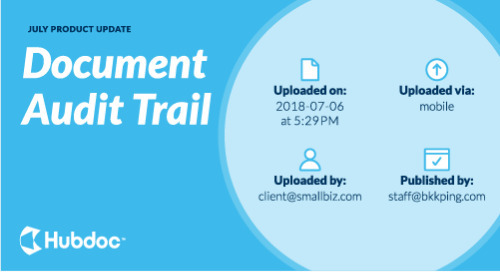 on ~25% of uploaded documents, with the promise of increasing its coverage of documents and extracted data fields (GST/VAT Tax extraction, as an example) as it learned over time. I’m excited to report that roughly 50% of your uploaded bills, receipts, and invoices are extracted using the machine learning model we launched less than one year ago today! 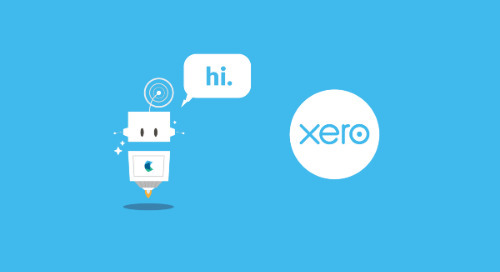 We know how important accurate, fast data extraction is for your bookkeeping workflow, which is why we invest a lot of resources and time into increasing our coverage and improving our accuracy. Our goal is to help you stop chasing financial documents and doing manual data entry. The launch of GST/VAT tax extraction gets us one step closer to that goal! We look forward to keeping you posted on our progress. In the meantime, we thought you might want to meet the humans behind all this amazing work! Hubdoc’s Machine Learning (ML) team works tirelessly to improve our product’s data extraction features. We decided to ask the team a few questions about what they do in and outside of Hubdoc, what excites them about machine learning, and more. Without further ado, let’s meet the team! 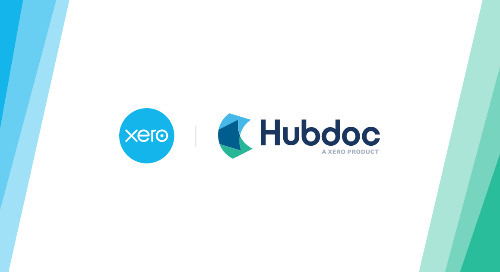 What does the ML team aim to achieve for Hubdoc partners? Can you define “machine learning” in simple terms? What excites you most about machine learning? What do you enjoy doing outside of Hubdoc? How does machine learning most benefit you in everyday life? What does the machine learning team aim to achieve for Hubdoc partners? What excites you most about the power of machine learning? 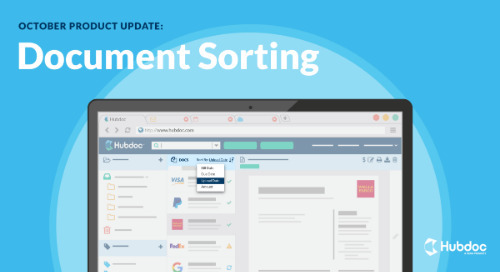 Looking for resources that will help you easily onboard your clients to Hubdoc? 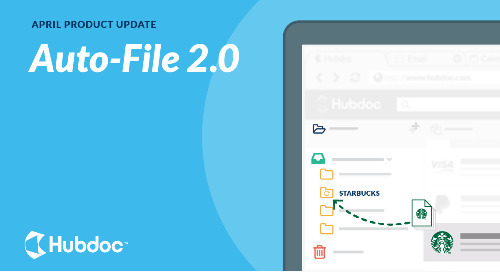 Read our free Hubdoc Partner Guide!